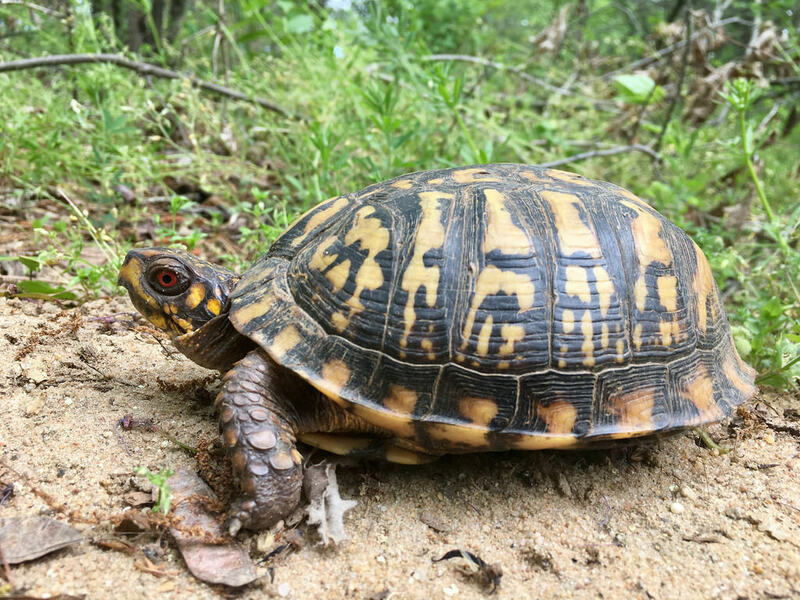 The colorful and charismatic Eastern Box Turtle (Terrapene carolina carolina) is the most terrestrial species of turtle in Maryland. 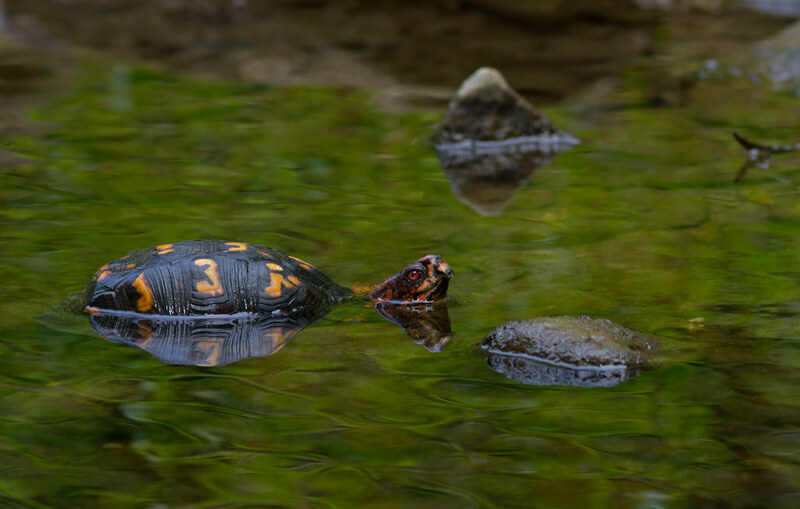 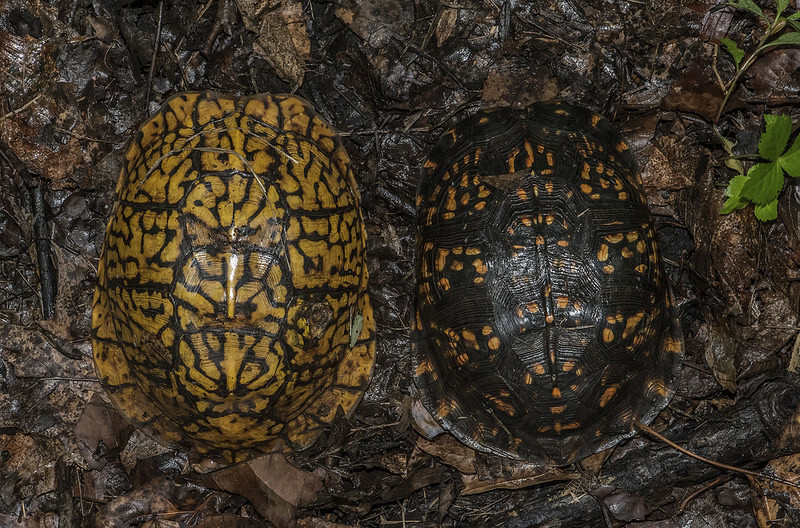 While bearing a superficial resemblance to true tortoises (family Testudinidae), box turtles are actually classified in the large pond turtle family Emydidae. 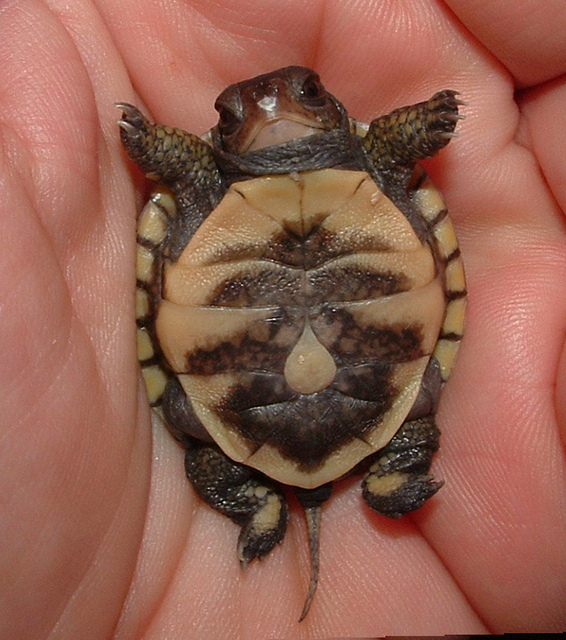 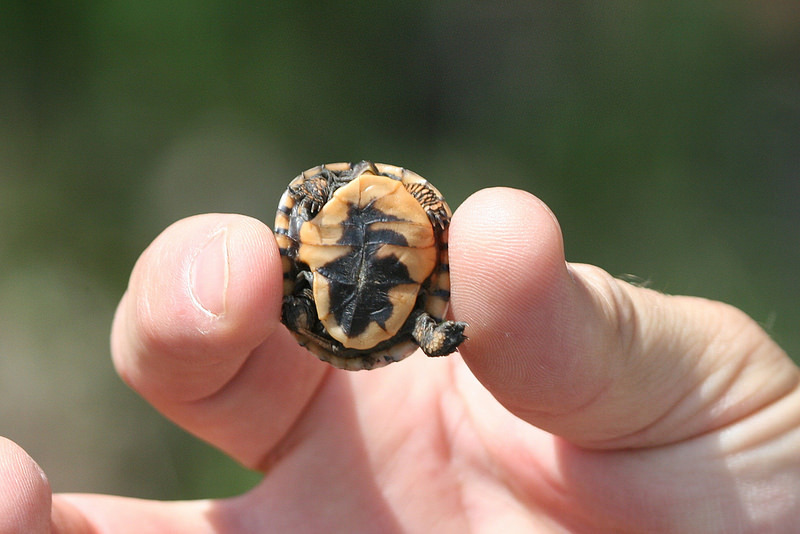 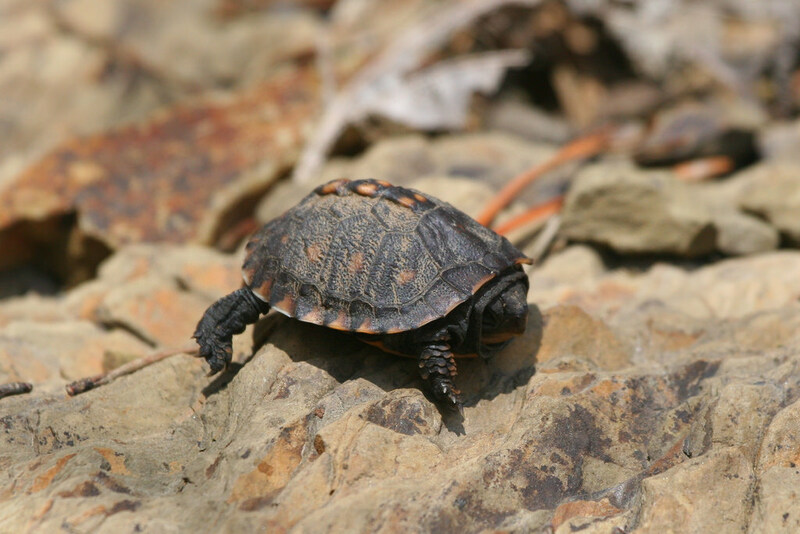 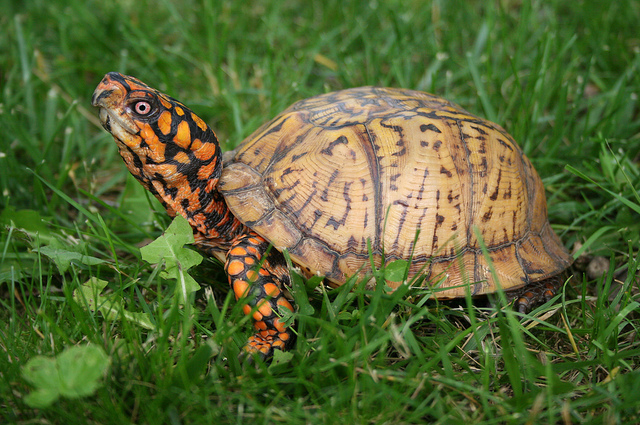 Box turtles typically are found in open woodlands, but can also occur in fields, meadows, or wetland edges. 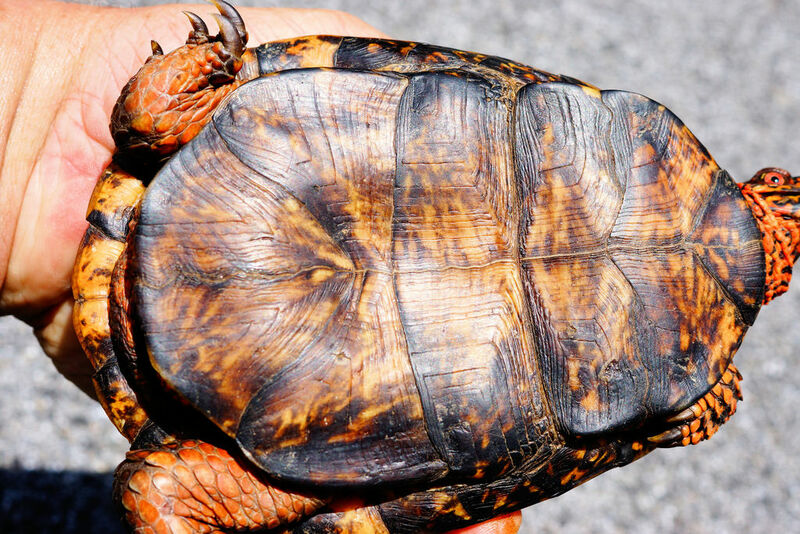 They are quite well-protected against predators, with a hinge on the plastron that allows the turtle to tightly seal its shell from most attackers (Conant & Collins, 1998). 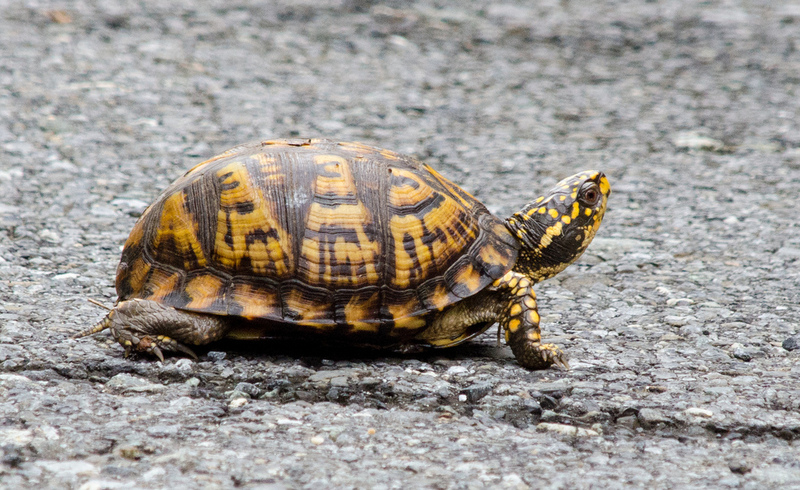 These turtles may wander quite widely, and are frequent victims of collisions with cars while attempting to cross roadways. 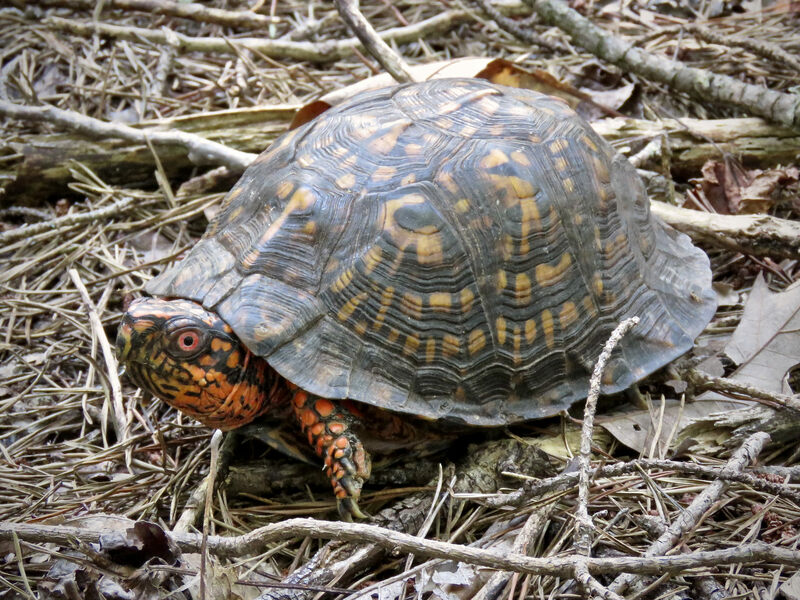 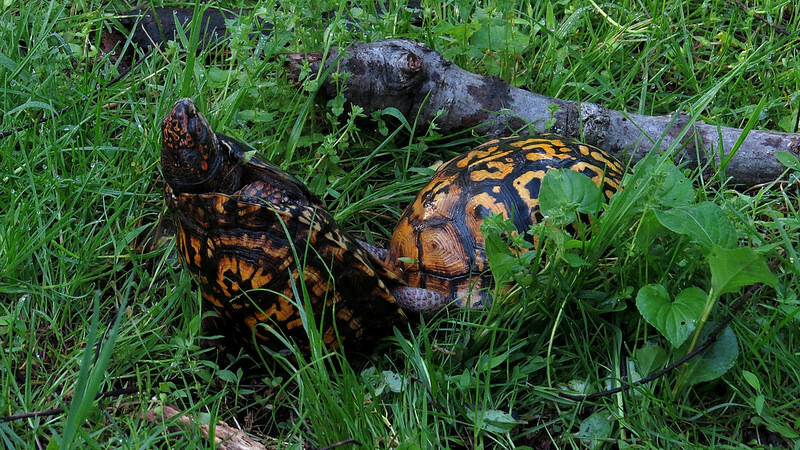 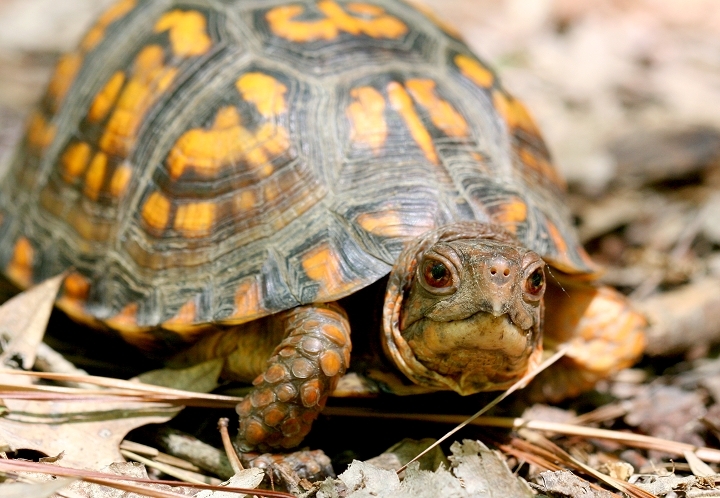 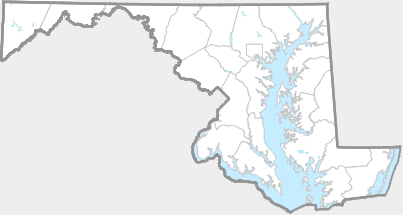 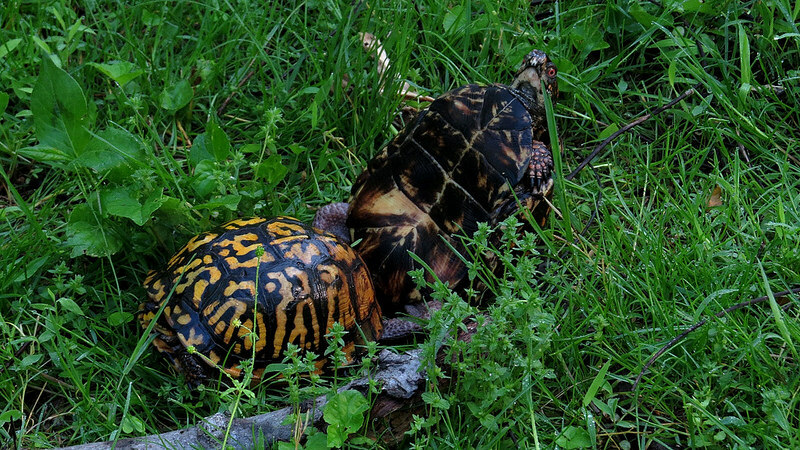 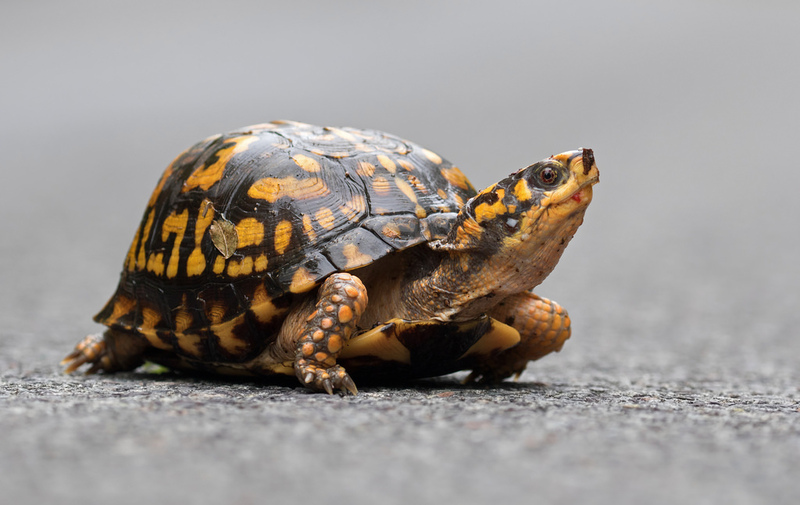 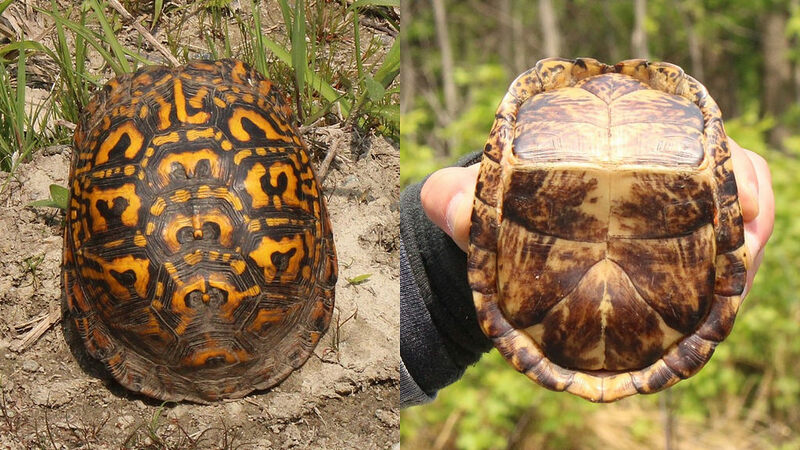 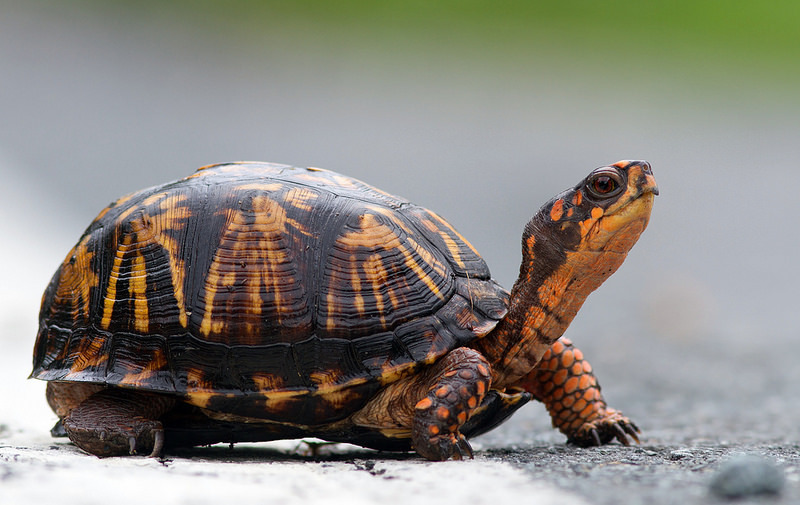 Eastern Box Turtle occurs statewide in Maryland (Maryland DNR website). 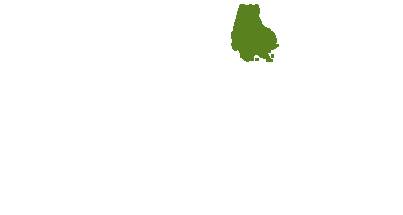 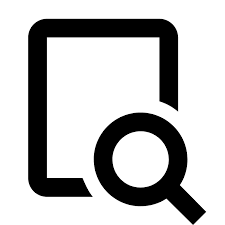 There are 343 records in the project database.